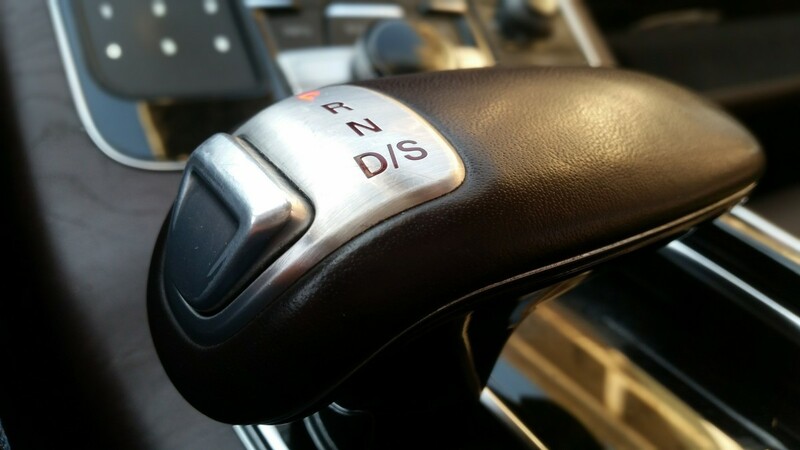 There has been a solid trend of increasing the number of gears in automatic transmissions ever since the automatic transmission became a thing. Obviously there is a reason for that; car manufacturers don’t just spend money on research and development to add more components (and expense) to their product without reason. We can conclude, from the pure capitalistic aspects of the vehicle industry, that more gears are better. So this could have been a really short article, but let’s go deeper. Why are more gears better? In order to understand why having more gears is beneficial to a driving experience, you first need to understand a little about gear ratios. But not that much, so if you have a basic grasp of how gears work on, say, a mountain bike, you can probably skip this bit. If not, get ready for a super simplified explanation. Imagine the aforementioned mountain bike. The if the cog attached to your pedals is the same size as the cog attached to the wheel, then every complete turn of the pedals will result in a complete turn of the wheel. This is a one to one (1:1) gear ratio. Now, if the cog on the pedals is half the size of the cog on the wheel (2:1), the wheel will make two complete revolutions for every one complete turn of the pedals. This means that the bike will effectively cover twice as much ground for every complete turn of the pedals than it would with a 1:1 ratio. That sounds great, but there is a trade off. It is much harder to turn the wheel at a 2:1 ratio than it is at a 1:1 ratio. Alternatively you could reverse the ratio so that the pedal cog is twicethe size of the wheel cog, which would make it far easier to pedal. The trade off is that you cover less ground for each pedal—now the pedals need to complete two revolutions in order to make the wheel complete one turn. Check out the video below for a visual take on gear ratios and how they work. Why Do Cars Need Gears? The above example is essentially how gears in a transmission work, though it’s a little more complicated than different sized cogs. 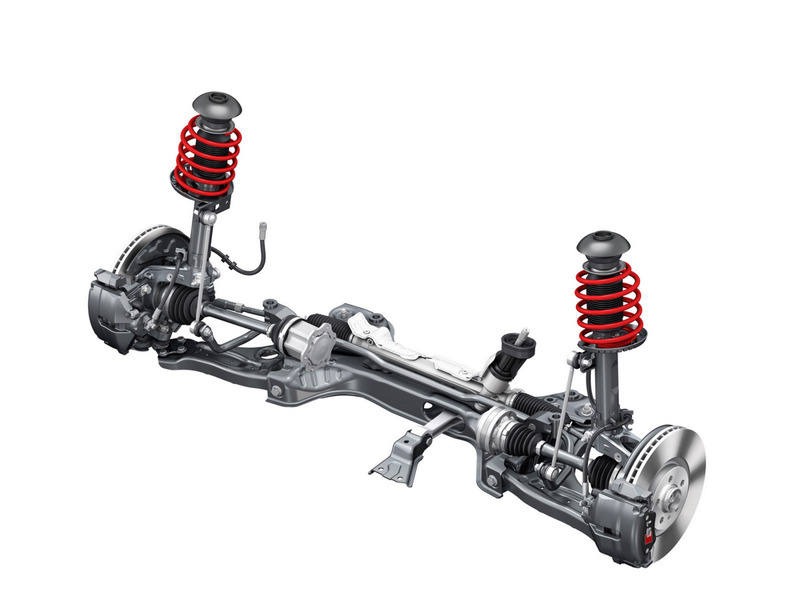 A car transmission is used so that, at lower speeds, the gear ratio makes it easier for the engine to get the vehicle moving. 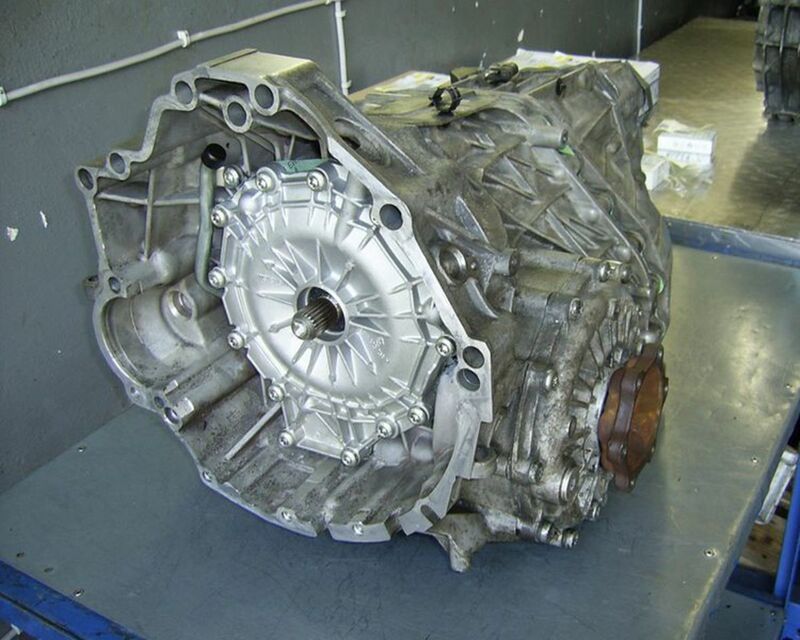 Once the vehicle has momentum, the transmission can be shifted to a higher gear to make more efficient use of the power being generated, and achieve higher speeds. This is essential in traditional combustion engines, as they often lack the torque get a vehicle moving from standstill without stalling. Standard internal combustion engine vehicles (things are a bit different for full electric vehicles) need to maintain an RPM (revolutions per minute) in order to run. If the RPM drops too low, the engine will stall. If the RPM gets too high, it will cause serious damage to the engine. The transmission allows you to keep that RPM within that operational range without having to alter the actual speed of the vehicle. So, Why Are More Gears Better? The two main reasons that having more gears are better—when used properly—are efficiency and driving comfort. 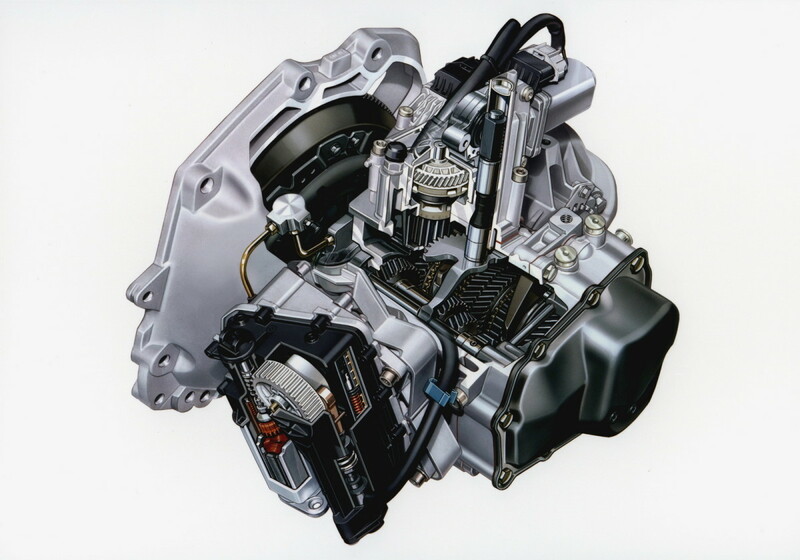 Knowing now how gears factor in a vehicle powertrain, imagine two vehicles that are identical save for the transmission. One has a three speed transmission, the other a seven speed transmission. The amount of torque and momentum needed to achieve a 1:1 ratio is the same regardless of how many gears are available. 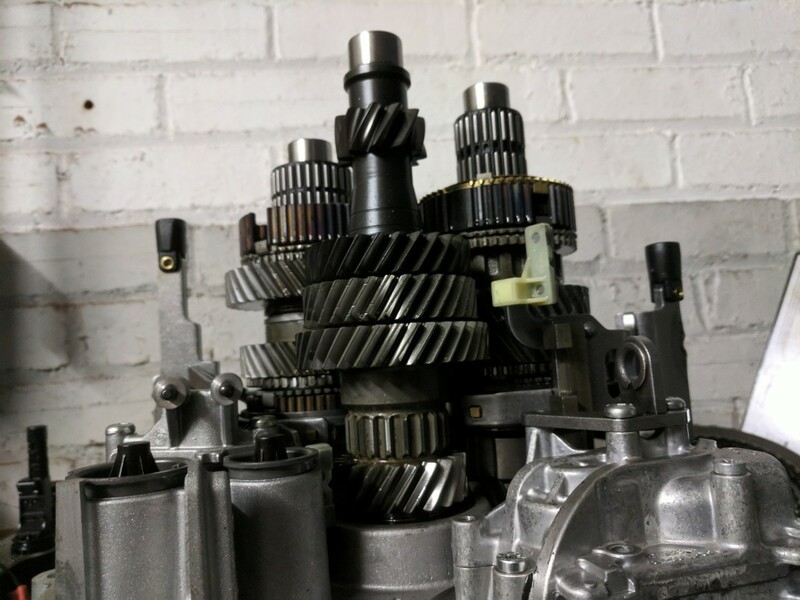 The difference is that, while one vehicle only has three gears to work through to get to 1:1, the other has five or six gears (1:1 is rarely the highest gear in modern transmissions). This means the vehicle can move more smoothly through the gears, not needing to rev the engine as high in order to attain the next gear. For automatic transmissions, where the driver does not need to actually change the gear themselves, this is especially desirable. Now we know more gears are generally better, so why didn’t we have eight speed transmissions all along? The simple answer is technology. There is the obvious problem of having more components to control which makes things more complicated than with fewer gears and, as a result, fewer things that can go wrong. But perhaps more significantly there is there is are issues of size and weight. 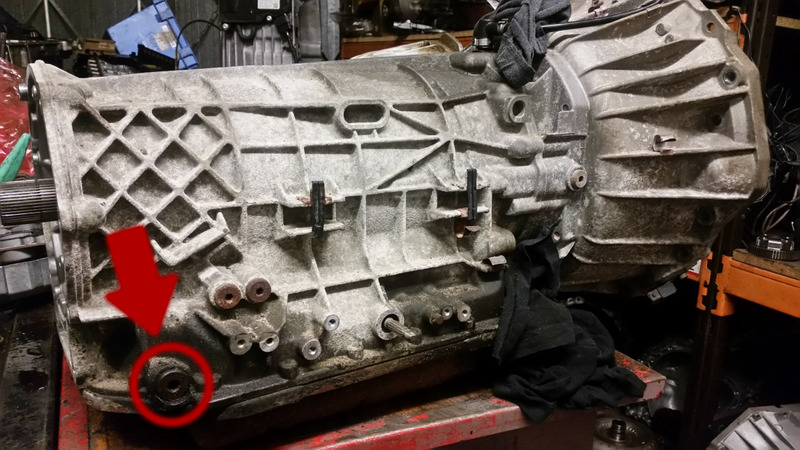 In earlier vehicles, the manufacturing processes and techniques were simply not up to the task of making the small components used in modern transmissions. 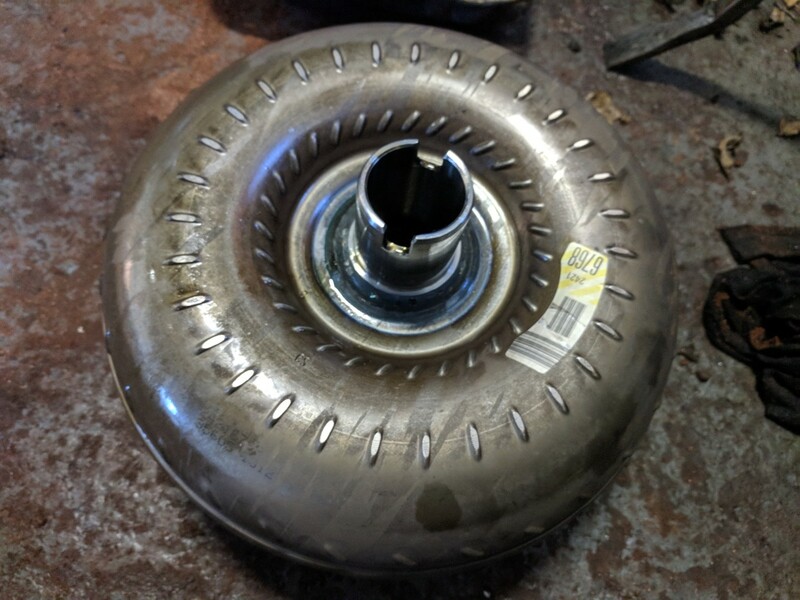 An automatic transmission with eight gears made using manufacturing techniques from 1970 would unfeasibly heavy and large to the point where the benefits of an extra four or five gears are completely overshadowed by the added burden of the transmission itself. 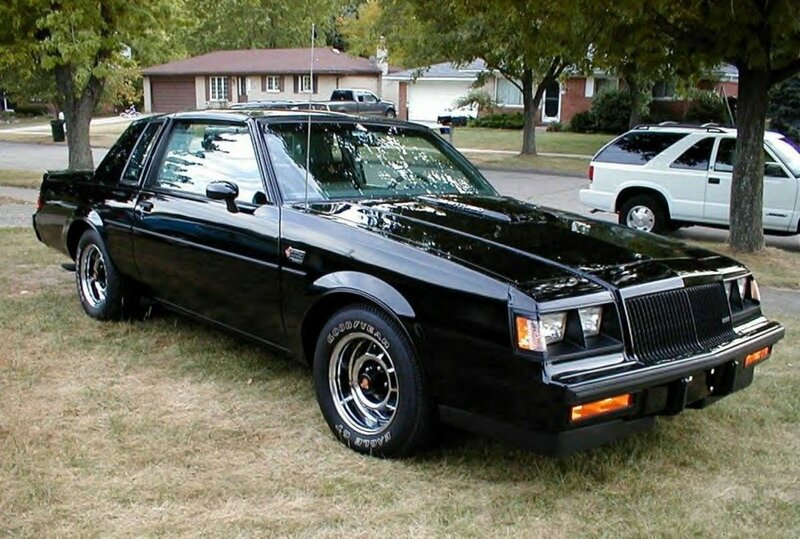 Not to mention the technical aspects of 1970s engineering would probably mean an eight speed transmission would be less reliable than the three speed variants of the day. Moving forward to more recent times, expense to the consumer is a bigger factor. Manufacturers could make automatic transmissions with gears into the double figures (and they are) that would be feasible for use in a regular vehicle, but the prohibitively expensive costs involved in doing so mean the market for that type of transmission would be limited. As with all technology, however, the costs of manufacturing comes down with time. 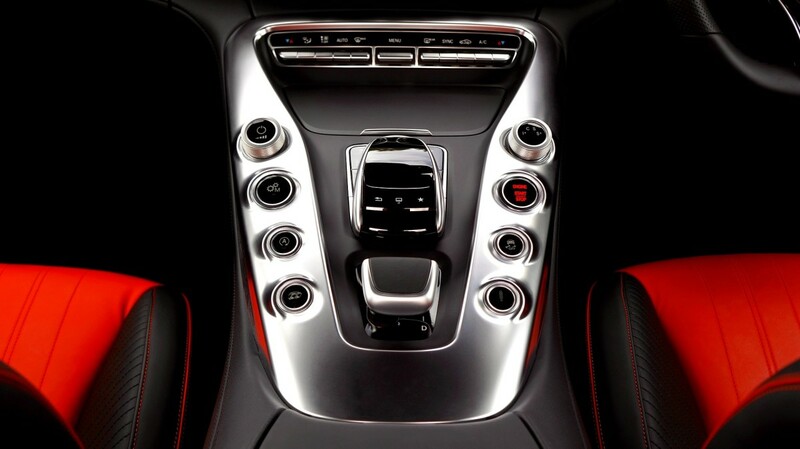 Today, automatic transmissions with ten or more gears are becoming a reality, and the increased efficiency and driving comfort that those transmissions bring are filtering down to the average consumer. Of course, the complexity of such engineering marvels increases as well. The computers used to control these transmissions are ever more sophisticated (and expensive), and if you’ve ever had to deal with a buggy computer, you might be able to appreciate the problems these complicated controllers introduce. Are More Gears Always Better? In short; not really. 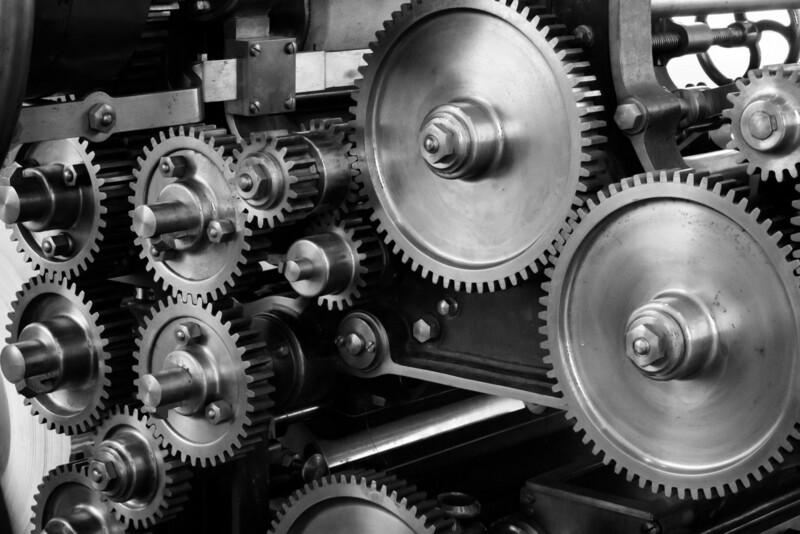 There are times when having more gears is just not feasible, such as the aforementioned cost/benefit issue. There are also times when more gears is not necessary. An example of this is in fork lift trucks, which do not need to travel fast but do need to move a lot of weight. It is very common for fork lift trucks to have one or two gears (plus reverse). 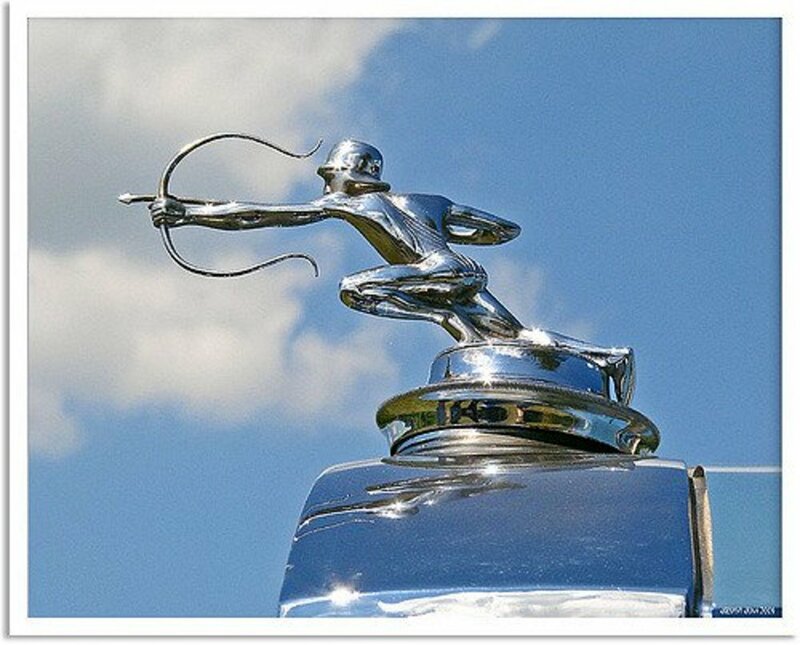 There is also the economic aspect of things; a car aimed at the affordable end of the market might benefit from a high end eight or nine speed transmission, but it would either price the car out of its intended market or put the manufacturer out of business! And, of course, the introduction of more components, more moving parts, more complexity, inherently increases the chances of things going wrong. Of course it's always good to get other perspectives. Here is Engineering Explained's take on whether we need 10 speed transmissions. So from a pure driving comfort and efficiency perspective, yes, more gears are nearly always better. Unfortunately there are many more factors to take into account in the real world. But new technologies and manufacturing advances consistently drive prices of things like this down, so it’s entirely possible we could be seeing affordable cars with eight or more gears in the near future.